Corner Z102 is dedicated to the decorative profile Z10. Stucco has a very smooth surface with synthetic foil coated with a layer of matte white acrylic paint. 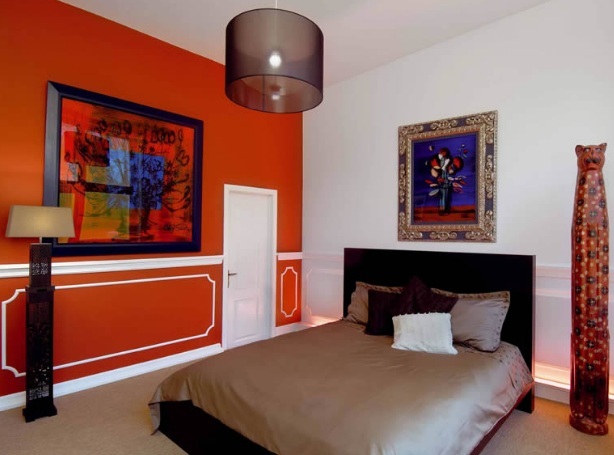 After installation, we recommend painting stucco with acrylic or dispersion paints to an exclusive finish of the product. 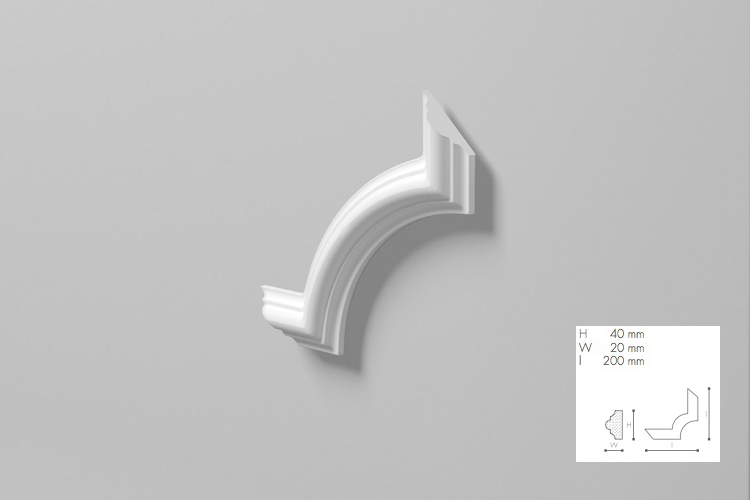 Collection of cornice moldings NMC ARSTYL allows for unlimited creativity in decorating ceilings, doors and furniture.